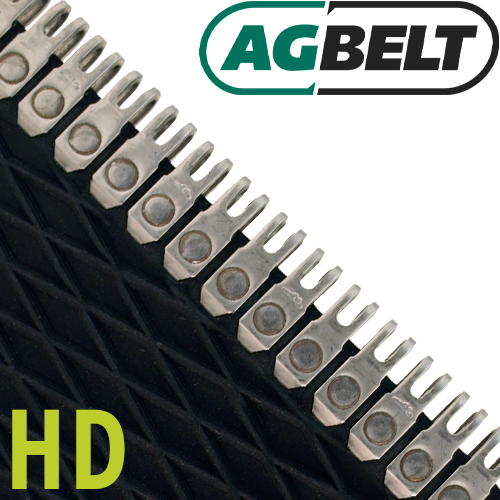 Description: The CobraFlex™ HD baler belt is modified from our CobraFlex™ belts to provide heavy-duty performance. The HD carcass features increased puncture and tear resistance to better withstand the rigors of baling tough crop such as cornstalks. The P521 version also features a smooth bottom cover and is an ideal replacement for newer John Deere models.